On the 21st of October Open Project hosted the meeting of the #BUGItaly at the Bologna office at via Zago 2/2. 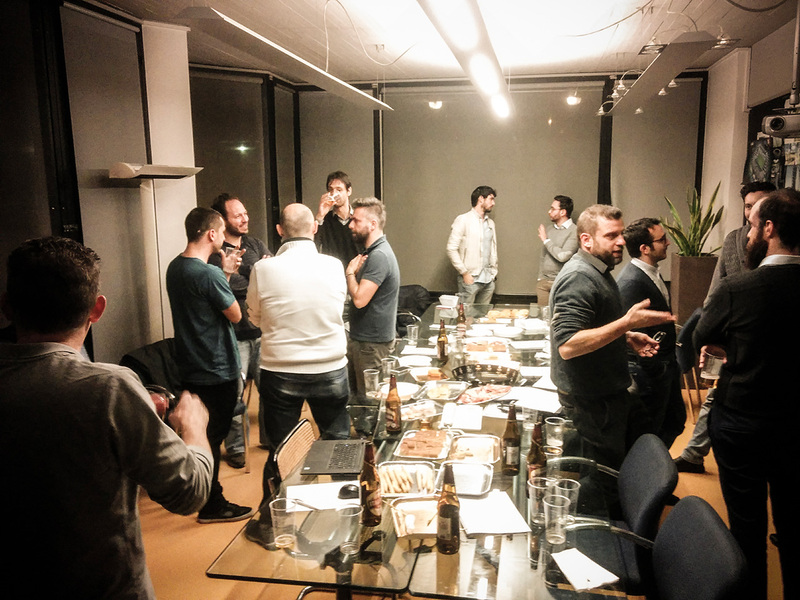 The BIM User Group Italy is an informal professional group composed by BIM experts. It is a sharing and disclosuring group which includes BIM managers and coordinators of the main italian firms. The top italian BIM experts gathered to talk about UNI 11337 standards, chapters 1, 4 and 5. The new standards deal with the theme of “Digital management of buildings’ informational processes” and they are under public inquiry until the 2nd of December 2016. #BUGItaly examined them basing on their professional experience and made proposals to contribute in an active and passionate way. After a few hours of discussion Open Project offered a refreshment. These are the #BUGItaly participants: Claudio Vittori Antisari, Chiara C. Rizzarda, Giacomo Bergonzoni, Paolo Quadrini, Manuel André Bottiglieri, Diego Minato, Simone Pozzoli, Matteo Sarrocco, Giulio Drudi, Paolo Citelli, Riccardo Pagani, Matteo Simione, Nicola Ianeselli.